This three week course has an intended audience of those individuals at the technical-management level with responsibilities for marine maintenance and/or port engineering duties, including for Government contracts. This course is designed to prepare those individuals currently working as port engineers, or those individuals looking to pursue a port engineer position. * CMES has partnered with BMT Designers & Planners, Inc. to offer the Port Engineers / Marine Maintenance course. Applications for 2019 Spring Semester courses (held January 1 - June 30) will be accepted no earlier than NOVEMBER 1, 2018. Applications for 2019 Fall Semester courses (held July 1 - December 31) will be accepted no earlier than MAY 1, 2019. Applications for Spring Semester or Fall Semester courses that are received by mail, fax, or email prior to the beginning registration date for the applicable semester will be disregarded with no notification to the applicant. Course application forms can be obtained at MEBA Union Halls, the CMES website, or by calling the school at (410) 822-9600. The Spring Semester and Fall Semester electronic applications will be made available on the beginning registration dates for the respective semesters. A separate application must be submitted for each course a student wishes to take. 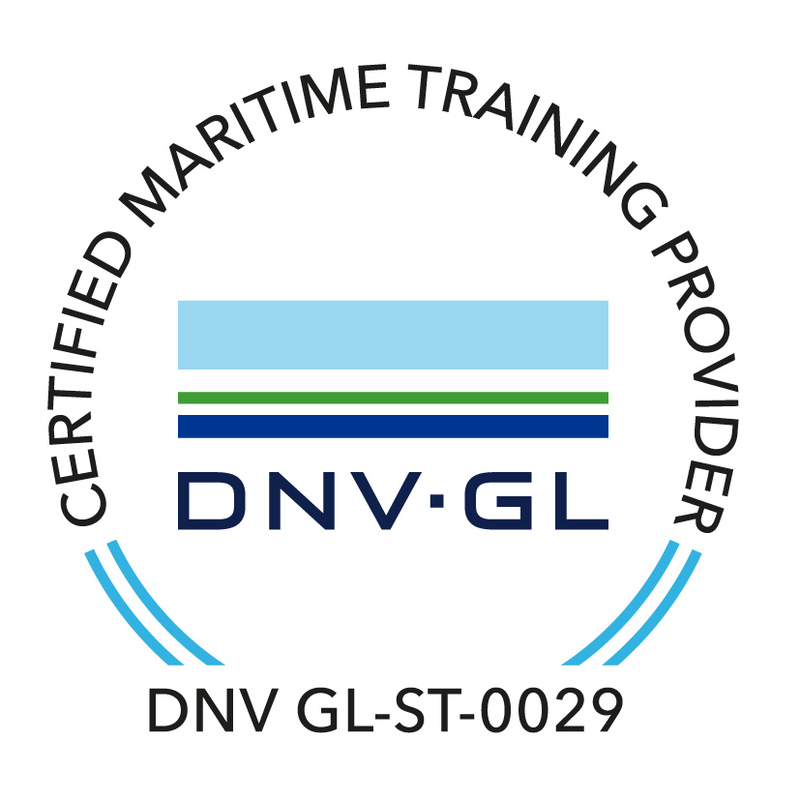 The USCG has issued revisions to NVIC 10-14 Guidelines on Qualification for STCW Endorsements as Master or Chief Mate on Vessels of 3,000 GT or More (Management Level) and NVIC 17-14 Guidelines on Qualification for STCW Endorsement as Officer in Charge of an Engineering Watch in a Manned Engineroom or Designated Duty Engineer in a Periodically Unmanned Engineroom on Vessels Powered by Main Propulsion Machinery of 750 KW/1,000 HP Propulsion Power or More (Operational Level). Changes have been highlighted in the documents linked below. The BST Refresher course is required for mariners renewing their license that do not have 1 year of sea time in the last 5 years. Mariners that do have the required sea time should take the BST Revalidation course. The app is available for Android and iOS - download to receive notifications on our latest news and announcements. The Calhoon MEBA Engineering School is a private maritime educational facility for training members of the Marine Engineers Beneficial Association, as well as all maritime and related industry professionals. 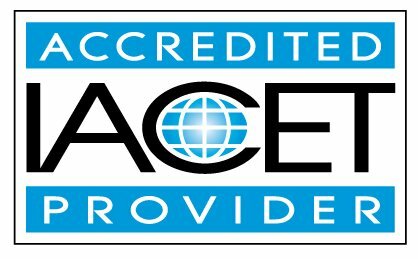 To provide each of today's professional marine engineers, deck officers, and related industry professionals with internationally recognized, state of the art training and experience that enhances the safety, reliability, and profitability of their vessels and equipment, while preserving and protecting the natural environment. The Calhoon MEBA Engineering School (CMES) does not and shall not discriminate on the basis of race, color, religion, gender, gender identity, age, national origin, disability, marital status, sexual orientation, or military status, in any of its activities or operations. These activities include, but are not limited to, hiring and firing of staff, selection of volunteers and vendors, and provision of services. CMES is committed to providing an inclusive and welcoming environment for all MEBA members, our staff, volunteers, sub-contractors, vendors, and customers.